Americans are starting 2016 with more job security, but most are still theoretically only ONE paycheck away from living on the street, due to a lack of emergency savings! 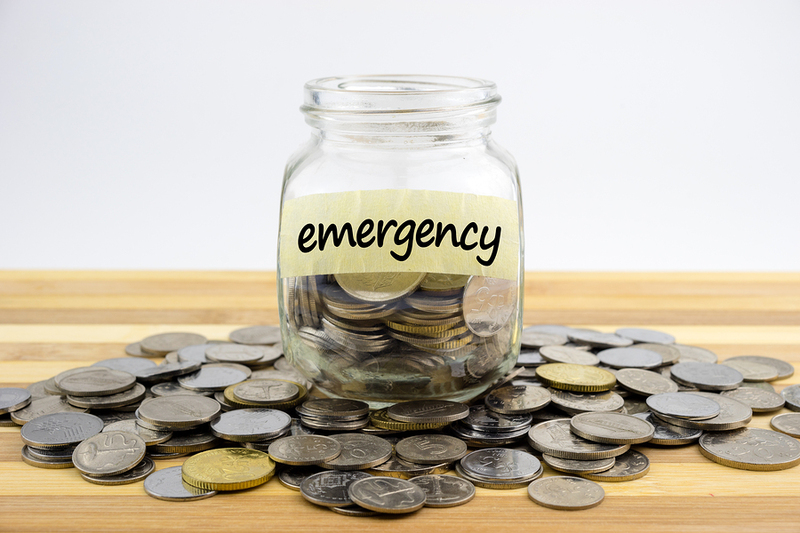 According to bankrate.com, 63% of Americans have NO emergency savings for things such as a $1,000 emergency room visit, or a $500 car repair. That represents an increase over 2014! How in the world did we get to this point. Well, for starters the increased used of credit cards certainly doesn’t help the trend. Many rely on credit limit availability in the event they face a hardship. That is some scary stuff, folks. Do you have a savings plan in place? If you need some savings tips…. we can help! Visit Wealth Management Services to see what we can help with.